Hello, I love reading your poem. W just moved back to Fort Worth, TX from Littleton, Colorado. 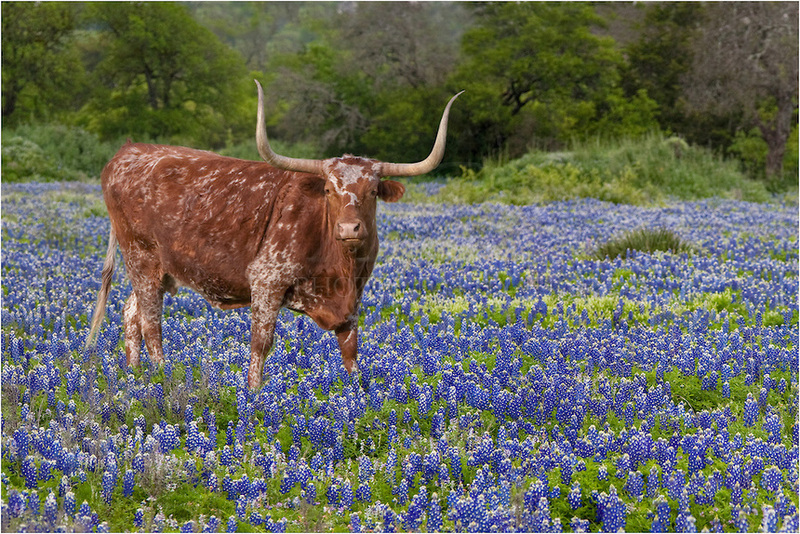 I would love to find out if the bull in bluebonnets photo is available for purchase? Do you happen to have any Colorado prints ?